Ann Fessler, photograph by Scott Lapham. 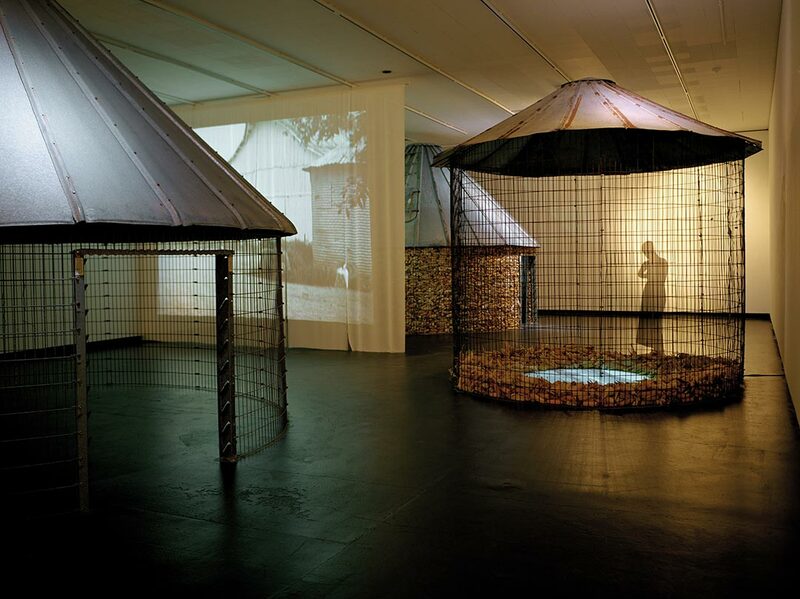 Installation artist, filmmaker, and author Ann Fessler has spent four decades using her platform as an artist to bring hidden histories and stories to light. 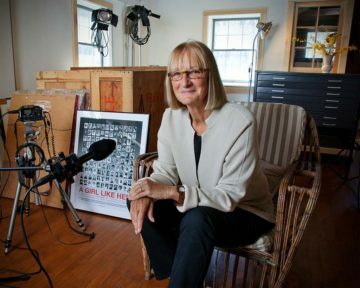 She turned to the subject of adoption in 1989 and has produced three documentary films, numerous audio and video installations, and written an award-winning book, The Girls Who Went Away, based on 100 interviews with women who lost children to adoption in the 1950s–early 70s. Fessler has been the recipient of a Radcliffe Fellowship at Harvard and grants from the NEA, the RI and Maryland State Arts Councils, LEF Foundation, RI Foundation, and RISCA. Her work is in the collection of major museums including the Whitney and MoMA in NY. Fessler, who received her MA in Media from Webster University and MFA in photography from the University of Arizona, is a professor at Rhode Island School of Design where she has taught since 1993. I’m honored to be part of this wonderful series of NetWork Portraits.